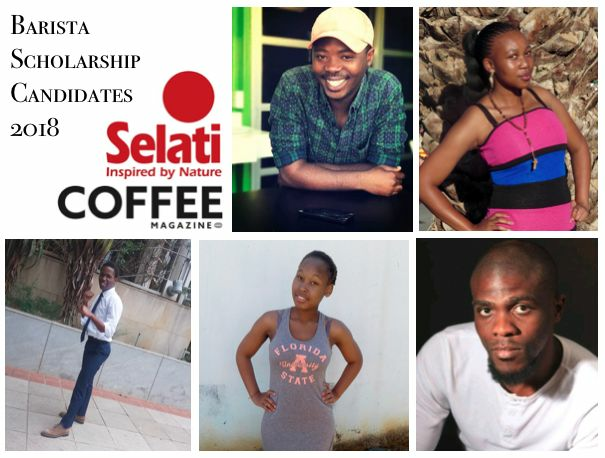 We are so thrilled to announce the names of our 9 Selati Sugar & Coffee Magazine Barista Scholarship Candidates! In reading through all the applications that were submitted, these individuals stood out and we look forward to going on this journey of coffee discovery with them! Coffee really does have the power to change lives. We are constantly inspired by members of the coffee community investing in skills development and training for a future generation of coffee entrepreneurs. Thank you to our Café Partners who will host the candidates for a 3 month internship at the end of their studies: Kaffa Hoist (Langa, CT), Micoffee (PE), Flava Club Coffee (KwaMashu, KZN), Crema Café (Bloemfontein). We will also shortly be announcing the names of our three deaf barista candidates. Thank you so much to our sponsor Selati Sugar, they really are dedicated to uplifting South Africans and we are so proud to partner with them. 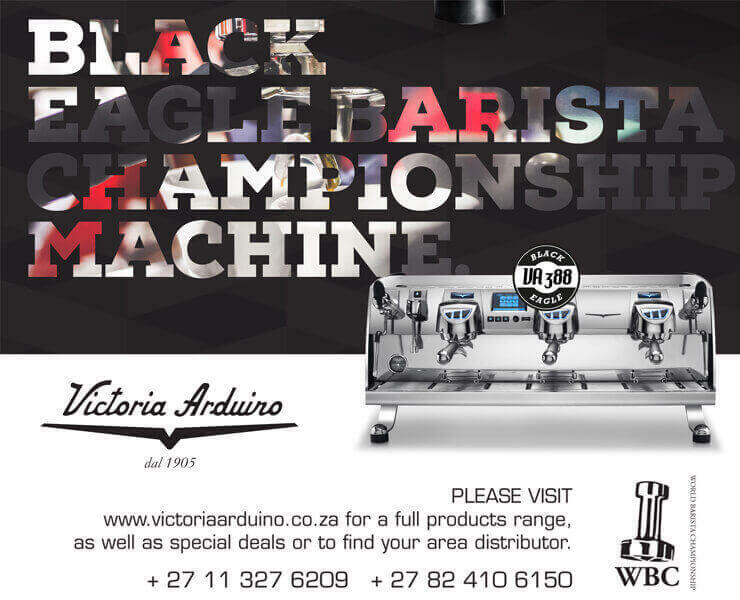 We were overwhelmed by the number of entries and we look forward to being able to offer opportunities to more aspiring baristas in our next year of this program! Thank you to everyone who submitted an entry form, you all have bright futures ahead of you.